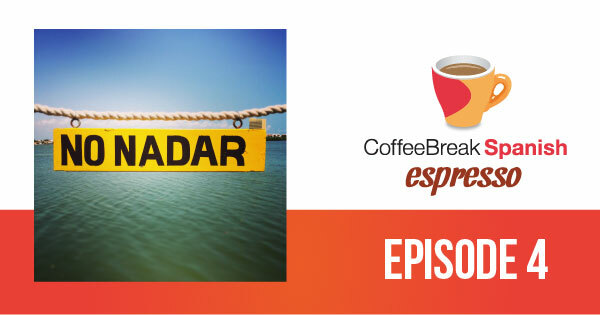 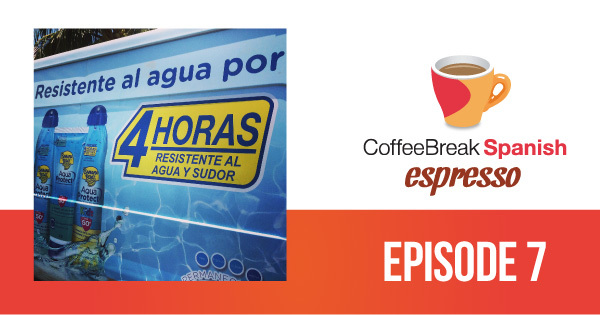 In this week’s Coffee Break Spanish Espresso Mark talks about the word por and also looks at feminine nouns which use masculine articles. 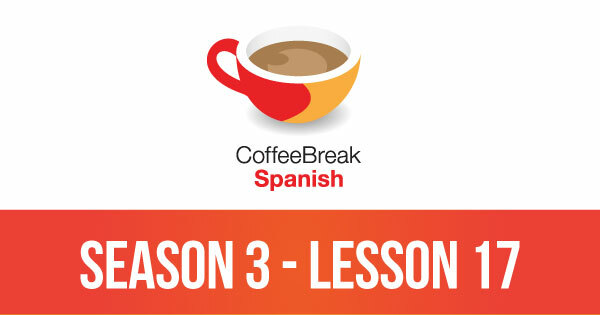 Fernanda introduces the expression es una lástima que in the Subjunctive of the Week segment, and our quotation focuses on knowledge and how little – or how much – we have. 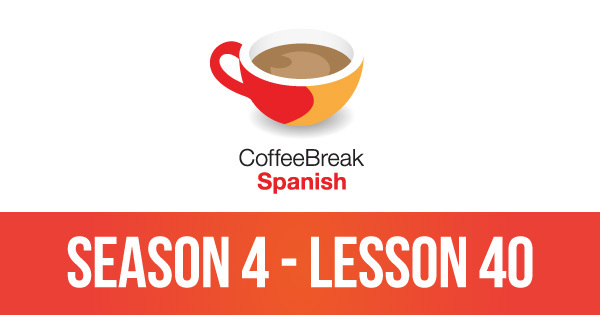 In the latest episode of the Coffee Break Spanish Espresso you’ll learn how to use no with the infinitive to give impersonal commands, Fernanda looks at the subjunctive after quiero que and our Spanish quotation of the week focuses on the theme of giving advice – or not!